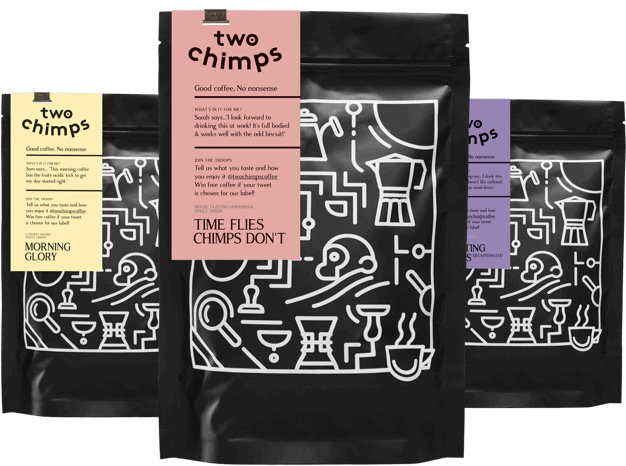 Hi, I’m Joe, and I’m Two Chimps Coffee’s latest addition. I’m their Business Admin Apprentice. Sounds fancy right? Let me start by telling you a bit about my life. I have lived in Oakham all my life where I attended Brooke Hill Primary School. That was a simpler life when all I had to worry about was making it home in time to watch Arthur (which is an absolute classic). After that, I attended Catmose College which was pretty different from attending a school with only 300 pupils. I can still remember my first week where I’m pretty sure I got lost at least twice a day. After figuring out where I was meant to be, I continued at Catmose all the way through till Year 11. When I started secondary school, I never thought I’d be sat here writing a blog post about myself. I always thought I’d be an astronaut. But then again I’m pretty sure every boy my age felt the same. As secondary school passed, I attended New College Stamford where I completed a Level 2 Diploma in Business. Again this was even different from secondary school as there were people from all over the place and from all sorts of different backgrounds. From my course, I learnt so much about what goes into running a business and the logistics to it all. As my college course was coming to an end, I realised that sitting in a classroom all day wasn’t my bag. So, I started looking for an apprenticeship. This meant I could get some hands-on experience of being part of a business and applying what I had learnt. I spent ages looking for an apprenticeship until I finally found one that stood out to me. Just by the name ‘Two Chimps Coffee’ I knew this would be an awesome place to work (and it really is!). I spent ages writing my application, and it felt like a lifetime until I heard back from them and they invited me for an interview. As I arrived, I didn’t have a clue what to expect. However, it soon became clear that this was definitely my sort of place to work. After about a week I got a phone call, and I was offered the apprenticeship! I began working at Two Chimps Coffee at the start of August and have loved every minute of it since. So now I’ve introduced myself, let me tell you about what I get up to here at Chimp Towers. As a Business Admin Apprentice my primary duties are to make sure all you awesome people are kept up to date with the latest Two Chimps news. Whether this is by a blog post, on our socials or through our newsletter, you can count on me to deliver everything you need to know about us. Hopefully, next time you visit the roastery, you won’t mistake me for an actual chimp. Oh also, we’ve just released two brand new coffees! Head over to our shop to get your hands on them now!